Top 10 reasons why you should choose Android over IOS - Loginworks Softwares Pvt. Ltd.
At the present time, technology has moved so far that you can access the whole world while you are anywhere in the world. This happened due to the invention of the Internet which was once only accessible by a computer system. Up to the present time, everything changed. Now the world is in your pocket with the enhancement of the technology in the form of smartphones. With a smartphone, you can do almost everything that you can with a computer system and even more what a computer system cannot. Today smartphone is the need for every individual to stay sync with the world. As per 2018, when we think of a smartphone two options come to our mind, Android and iOS. As presently 99.6 percent of new smartphones run either on Android or iOS. The two best selling OS in the market made their first launch in the year 2007. HTC Dream was the first mobile supporting Android. On the other hand, iPhone OS 1 was what Steve Jobs introduced to the world. In this short span of 10 years, Android became the chart-topping OS worldwide with 1.4 billion active devices. Whereas, iOS stands at 700+ million devices globally. In the very starting of their competition, Android was not so fascinating and was not able to grow well. On the other hand, iPhone took over the market and became the premium choice for smartphone users. Gradually, Android did numerous makeovers on every aspect of the user experience i.e; security, Reliability, ease of use, UI. Now we all know where Android stands, having a huge market share, dominating iOS. In this article, I will go through the 10 reasons why you should choose Android over iOS. Android provide something for everyone. Plentiful manufacturers of smartphones have the license to mold the open source platform with their imagination. Manufacturers like Samsung, Motorola, Sony, LG, Oppo, Vivo and many more are working on creating phones that meet the necessity of almost every user. Hence, the smartphone market is growing bigger day by day. There is an Android smartphone for everyone’s demand. Adventurous, rowdy people need a device which is rough and durable. Divers wish waterproof device. Gorgeous selfie addicted ladies may urge for high-end moonlight camera that prettifies their pout. Moreover, there may be people who want a large screen. In contrast, others may like a smaller size to fit in their jeans easily. Just analyze your needs and you’ll get a range of devices which meets your requirement. As of last year, there were 24,000 unique devices available offered from 1300 brands. On the other hand, iPhone comes up with 13 models until now. However, The difference between these models is mainly the size of the device. The iPhone 6S and iPhone 6S Plus, for example, have pretty much the same specifications, the main difference being screen size and resolution. For the same version of iOS, you’ll have the same device alike others. No versatility in terms of devices. Here comes the key feature that makes Android superior to iOS. There is a wider array of the price range in Android which fits everyone’s budget. A vast collection of devices with different designs and specs means that Android has something for you at just about any budget. You can buy an Android smartphone starting from 1,000 INR and increase your budget with required specifications. Comparing to iOS there are flagship devices offered by many brands that match the price range of Apple and some are even more expensive providing you great features. 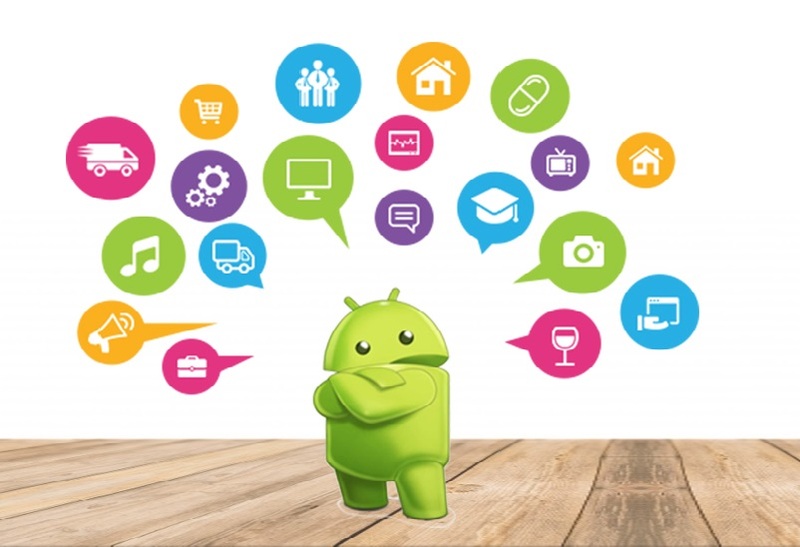 Being open source, Android gives the opportunity to manufacturers and users to customize their version of Android according to their preferences. You can change just about every aspect of your on-screen appearance- the keyboard, Home screen launcher, Themes, live wallpapers, Home screen widgets, shortcuts to applications and much more. There are manufacturers that are customizing the Android OS and providing their customized OS preinstalled on their devices. Like Oppo has Color OS, Mi provides MiUi, Yureka gives cyanogenOS. Moreover, there are plenty of customized OS other than these- EMUI, Flyme, Resurrection remix OS. Also, you can set third-party applications in place of default applications like you may change the default SMS application, EMail application, default keyboard and many more… to the best part unlike iOS, Android does not have any issue with that. In contrast, Apple remains locked down with its default options. Yes, you can change the background and theme. 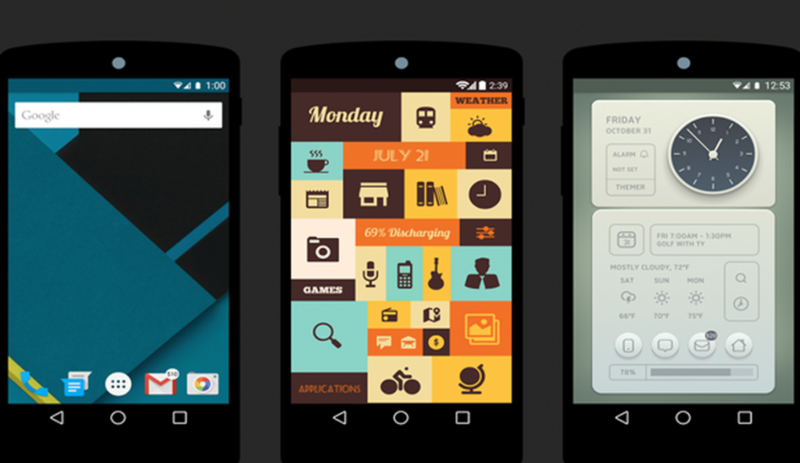 Furthermore, you may also add some widgets to the home screen and that’s it… Where is the customization? Sitting next to another iOS user and looking into his device you’ll find pretty much the same view as you have on your device. Oh yes! you also get the option to group applications in folders. After spending a huge amount on a device, isn’t this much customization enough? Hey… wait a minute, iOS is also multi-tasking. We can do multiple things at the same time going back and forth, switching applications. Tasks also run in the background, We can access the device when we are on a call, what else do you want… These may be the words of a die-hard iOS lover. But is multi-tasking ends here? With these features, Android is blessed with a multi-window feature in which you can view two applications simultaneously on your device screen and at the same time you can interact with both of them. It’s a really awesome experience you may have with a smartphone. Now, this is something we call multi-tasking. 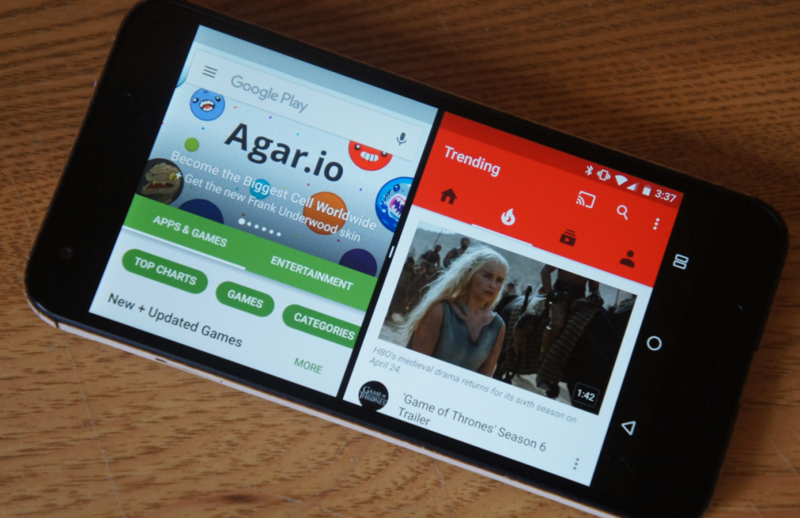 In its first release, Android had some drawbacks- bugs, unpleasant interface, and many loopholes. With time, the development team of android dealt with these issues and now the Android is incomparable to what it was before. 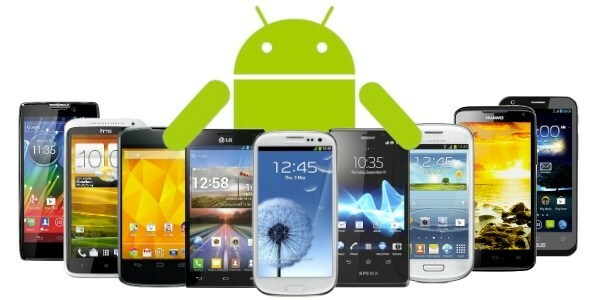 The big user base and a vast range of devices took Android to next level. Android moved in the technology much faster as compared to iOS as individual technological innovations of Android are way ahead than that of iOS. Apple introduced water resistance in iPhone 7 which was introduced by Android two years ago and even Samsung Galaxy S7 has higher IP68 rating than of iPhone 7’s IP67. The above list illustrates why Android is better than iOS. This is the most awaited and reasonable topic to consider when you are comparing Android and Apple. 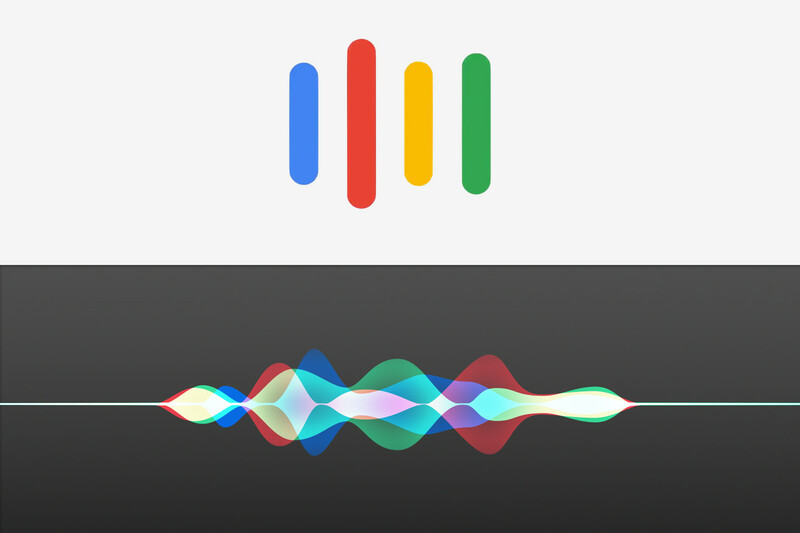 Both of the voice assistants are Smart and popular among smartphone users. Google assistant is more humanly in conversation and also it adds humor when you are talking to google assistant. If you ask a question like “I am bored”, Google assistant comes up with jokes, movies, games, weekend trips and much more in an answer. whereas, Siri seems to be quite straightforward and answers sarcastically in one line. To the above question, Siri answers with a passive aggressive response like “We are not amused”. Google assistant presents a conversation in a chat-style and stores all the conversations on the Google server until the user deletes them. This enables a user to scroll up, read and review the previous questions and their respective answers. Keeping the redundant data away, it shows only the precise and relevant results. On the other hand, Siri is more visual based. It treats each question separately and disremembers after closing the window. Siri usually generates web results with, “Here’s what I found on web:” making its answer detailed and interaction more robotic. Google Assistant sends automatic responses on behalf of you when you are too busy to type them out yourself. It analyzes your writing style, creates phrases and generic words that are used by you, and stores it on Google server. When you are sending a similar type of response during a conversation it identifies your past responses and delivers the message accordingly. Apple doesn’t store user’s data on its server. Hence, Siri is unable to create and send clone messages automatically and has to communicate solely. If you ask Google assistant the name of the artist of a song, it displays the name of the artist along with entire encyclopedia including his biography and history. Google assistant will ask follow-up questions to your initial question to provide additional information to enrich your knowledge. In contrast, Siri stops after providing the name of the artist and do not provide any additional information. As google assistant is available for both Android and iOS, it enjoys a wider user base. Comparatively, Siri is only available on Apple, Hence, limiting the user audience. Time has gone when Apple was more secure than Android. We know Android is an open source platform so that anyone can see the source code and modify it accordingly. On the other hand, Apple never shares its code with anyone and believes in controlling everything which was the key factor of iPhones security. Now in 2018, Android has gone through a number of amendments with time and Dedicatedly working team of Android developers has made Android more secure and protected from malwares and attacks. A lot of security features are introduced in recent updates of android taking its security to next level. Guys! understand one thing, the vulnerability of a device depends on the user of the device. People are themselves compromising with their own security either due to lack of knowledge or ignoring the threats. Android takes permissions before installing an application and after Marshmallow it also shows permissions at runtime. Keep a watch on the permission that you are granting to the application and you’ll be safe. Many threats to Android could be largely eliminated if all users upgraded their handsets to the latest version of the OS. Knox in Samsung devices enables “secure boot” with “e-fuse”. With Android P, Google is making Android more smart and secure. I’ll be writing the features of Android P in my next blog. Apple is still lagging when it comes to cloud storage. iCloud the cloud storage for iPhone gives only 5 GB of free storage which is not nearly sufficient for data and document storage. Whereas, Google drive provides 15 GB of free storage to its users which is mostly sufficient. However, the upgrading cost is approximately same for both platforms i.e; $2 for 100GB space. But, Google drive is again available for both Android and iPhone and iCloud is limited to iOS users only. We have an abundance of accessories that are compatible with Android devices. 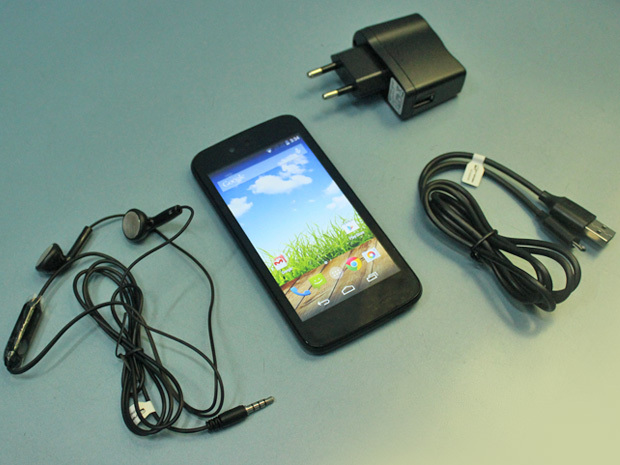 As most of the devices have the same charger type and same 3.5 mm audio jack, Android users can exchange and use accessories of other brands Android devices. But this is not with iOS as you have to find another iPhone user for accessories. Moreover, iPhone does not have 3.5 mm jack. Audio is also routed through the same charging port. So, either you charge your device or listen to music in earphones. Android is the target market for most of the new applications and games as the audience of users is higher on a global scale than on iOS. 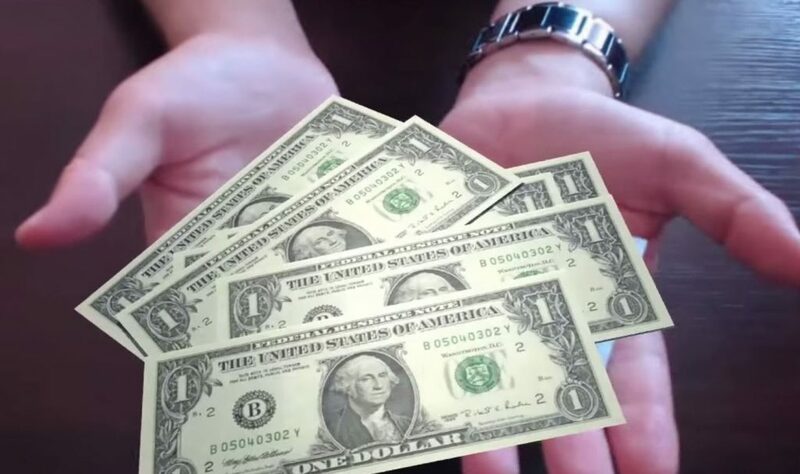 There are applications that you have to buy on App store and are absolutely free on play store. As per Android, you have many music players but for iPhone, you do not have other option than iTunes. If we compare the Maps of Google and Apple, the scaling and quality of Google maps are unsurpassed. Both the maps provide pretty much the same features like, offline map, estimate according to traffic condition, turn by turn navigation for driving and walking. There is also ride booking feature introduced now in both the Maps. Here, the Apple maps lack cycling direction feature in comparison to Google maps. NFC in Apple is introduced in iPhone 6 and is limited to use with Apple Pay. But with Android in addition to payments, NFC is also used for NFC tags and file sharing too. Above stated are the points in which Android is dominating iPhone in the market and why you should prefer android instead of iPhone. With time Android is going to take over the maximum of the smartphone market with the features, specifications, and reliability that it is providing to its users. Do you agree with these points? What other ways is Android better than iOS? Let us know in the comments below! Google announced its upcoming version Android P on March 7, 2018, and released the same for developers preview. Let me install and check it and I’ll come back to you with its features and specifications before it’ll be available for users. Till then, keep in touch with us. Do like, comment and share the post. Thank you! Next articleHow to get the Magento software?